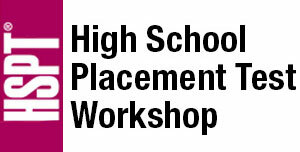 Is your 8th Grader considering attending a Catholic high school next year? Did you know many Catholic high schools use this test to determine scholarships for incoming Freshman? 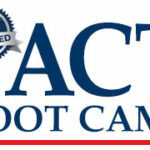 Is your 8th Grader ready? 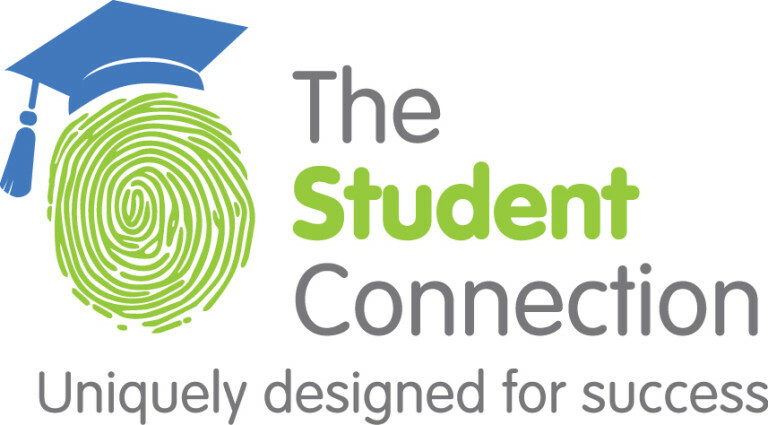 The team at The Student Connection is ready and available to help students in 8th Grade this fall prepare for the High School Placement Test (HSPT®). Administered by Scholastic Testing Services, most Catholic high schools in Michigan use the comprehensive HSPT to evaluate and place incoming students. In addition to admissions decisions, schools often use HSPT scores to assist with curriculum and scholarship decisions. 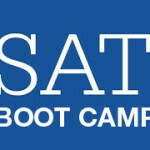 The Student Connection is offering workshops to help students do their best on the HSPT. The program is led by our experts, trained to find and develop each learner’s ideal go-to strategies for study and test-taking. The workshops consists of nine hours of instruction, practice, evaluation and coaching.